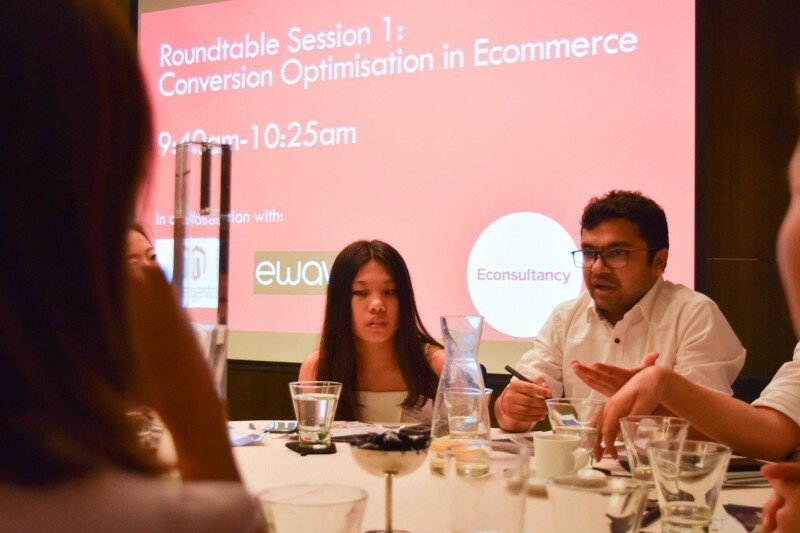 Every year, Econsultancy publishes a report on the subject, surveying hundreds of eCommerce and marketing professionals to establish industry trends. Yet while the report offers extensive detail about how marketers increase conversions by improving marketing, websites and eCommerce journeys, new techniques are always emerging. 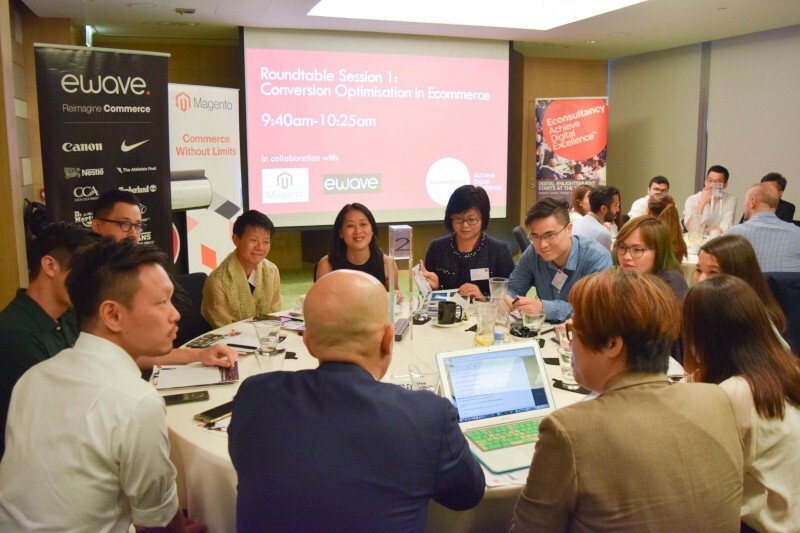 Finally, one participant suggested that brands looking to optimize their funnel need to take a 'holistic' view of attribution including both online and offline touchpoints. In-store campaigns, another added, often boost ecommerce sales. Simplify checkout as much as possible. Think, "what user info do we really need?" Analyze user sessions and mouse 'heatmaps' to see how individual consumers use the site. The technology to achieve this is now widely available. Automate abandoned cart lifecycle emails. Doing so delivered great results for one attendee's site. First off, specialists struggle with data. Some said that they had trouble accessing data due to cultural and backend legacy issues; others bemoaned recent EU legislation (GDPR) which hinders their ability to track and serve customers more effectively. 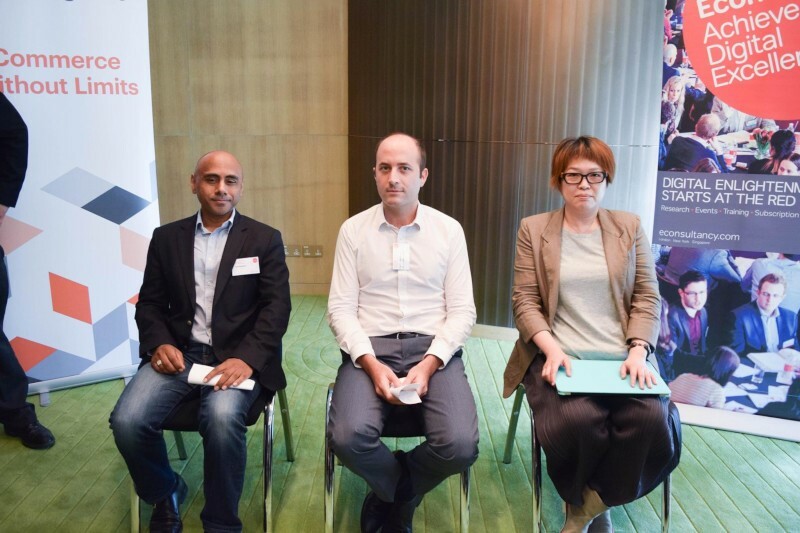 Going further, participants are optimistic about using artificial intelligence for CRO. AI, they explained, will improve personalization, increase offer relevancy, and help sites drive conversions - and upsell. Perhaps the most significant trend for CRO is that despite two decades of using eCommerce, consumers still prefer face-to-face transactions by a wide margin in most categories. Thus, measuring offline journeys is key to the future of CRO and, as one participant noted, means that conversion optimization is still an ongoing exercise. 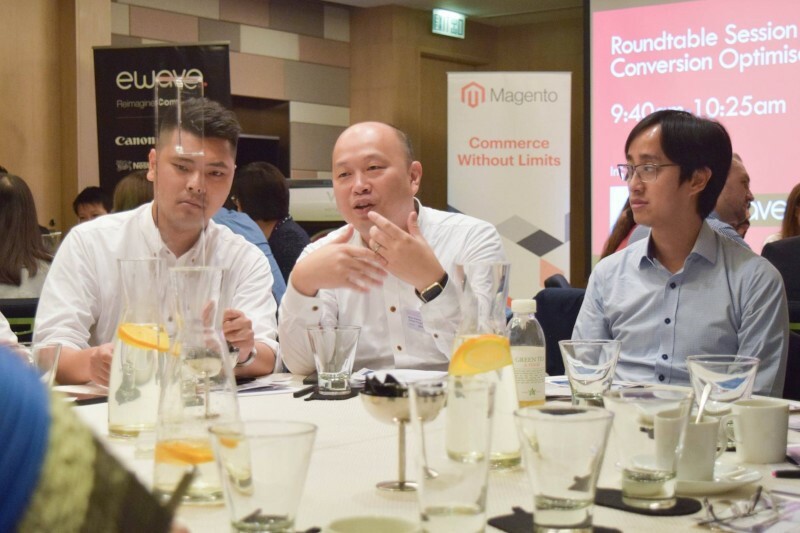 We'd also like to thank our sponsors, Magento and eWave, as well as all the marketers who openly shared their views in the roundtable discussions.